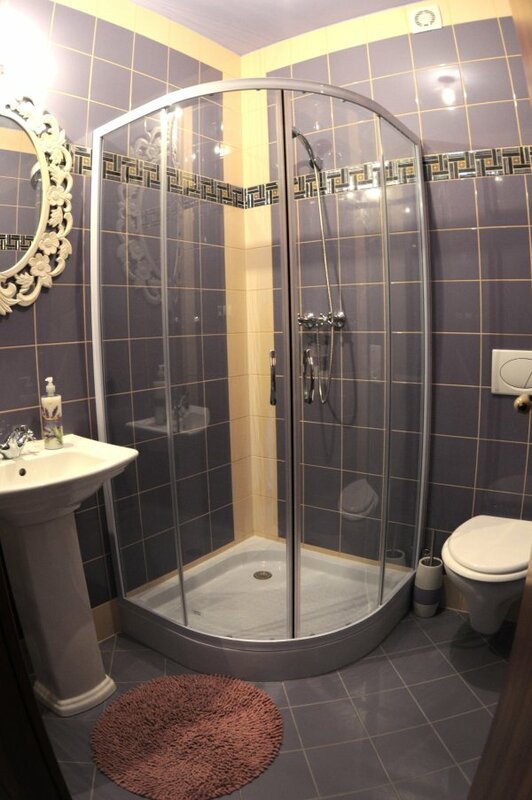 We would like to bring to your accommodation a peace of nostalgia in the style of the French Provence. We believe that the night spent in this room will warm your soul and let yourself harmonize in the style of this beautiful piece of land. For sure, thinking about this southern corner, you have in memory essential lavender fields, olives, sun, heat, temperament locals and great taste. Double room furnished in this spirit appeals very warm, cosy, light, elegant and in bright colors of lavender. The room is equipped with LCD TV, minibar, Wi-Fi. 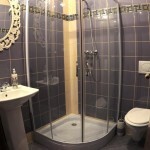 Bathroom is equipped with original provensal accessories, shower, toilet, hair dryer and cosmetics.